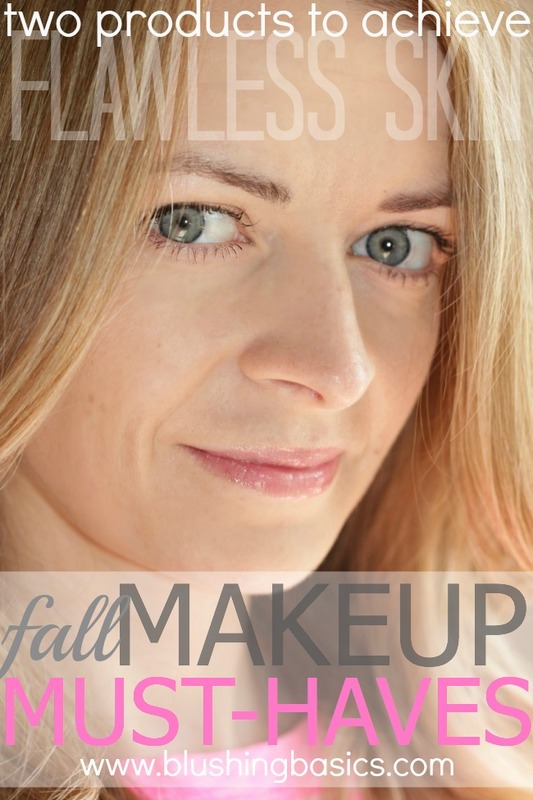 the biggest trend on the runways for fall was a smooth, flawless, glowing complexion. sure, the shadows and lip colors made their dutiful appearance but radiant skin took center stage to it all. getting radiant skin has never been easier - or more affordable/achievable/accessible. adding Olay Professional ProX Hydra Firming Cream and COVERGIRL and Olay Simply Ageless Foundation to your routine will get you well on your way to radiant skin. two products to perfection, sounds easy enough, right? 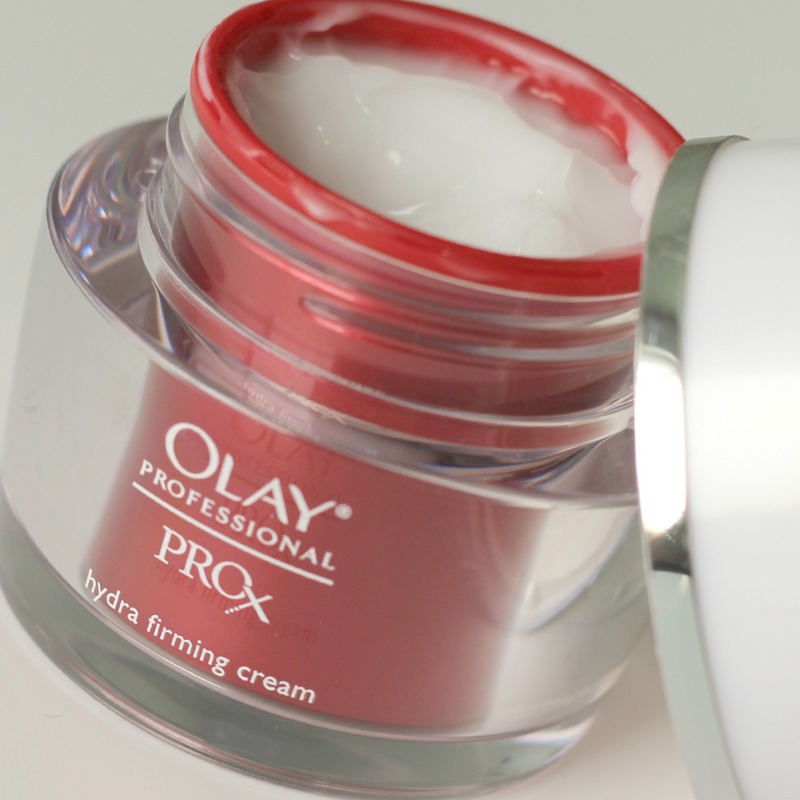 the Olay Professional ProX Hydra Firming Cream is a full face moisturizer that works to improve hydration of the skin in addition to firming and strengthening the skin. hydration is a key ingredient in achieving radiant, glowing skin. we're not talking sweaty/shiny skin, but radiant and glowing. obtaining that perfect balance is always tricky. in addition to giving you great skin, the Olay Professional ProX Hydra Firming Cream is the perfect way to prep your skin for foundation as it leaves just the right amount of moisture on the skin which dries to a silky smooth finish. let's call a spade a spade and acknowledge that once you are past the age of 18, flawless skin usually comes only with a great foundation. 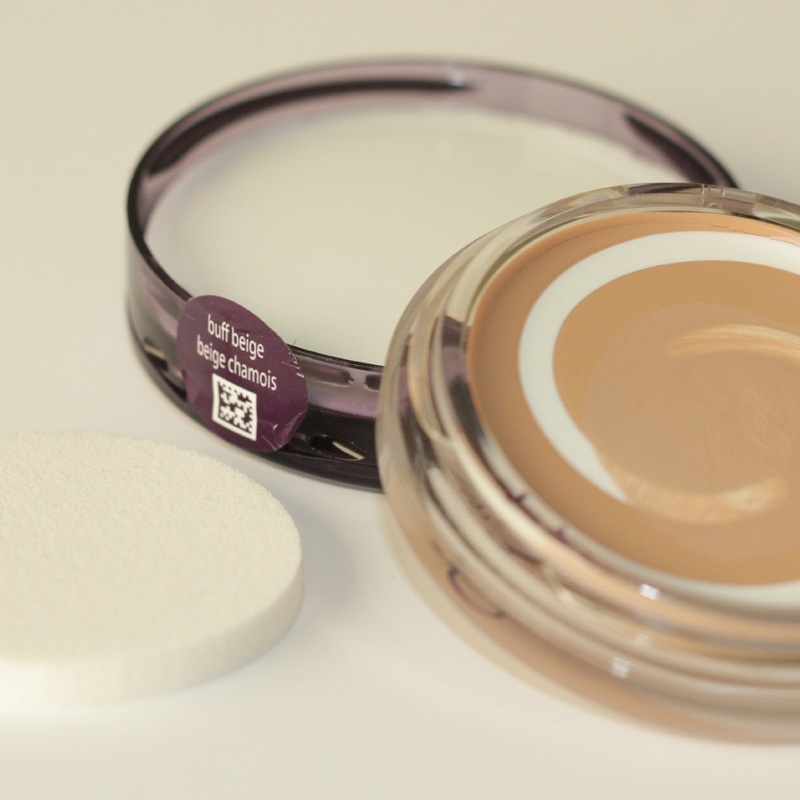 i have said it before and i will say it again, COVERGIRL is my favorite drugstore brand foundation as it provides amazing coverage, good color, a great color range and is in everyone's price point! the COVERGIRL and Olay Simply Ageless Foundation is a blend of foundation and skin conditioners that apply with exceptional coverage. the foundation is designed to not settle into fine lines and wrinkles as well as provides ingredients to combat said offenders. the only two products i have on my face in the picture above are the Olay Professional ProX HydraFirming Cream and COVERGIRL and Olay Simply Ageless Foundation. like i said, radiant skin has never been easier! Covergirl foundation is actually one of my favorites.